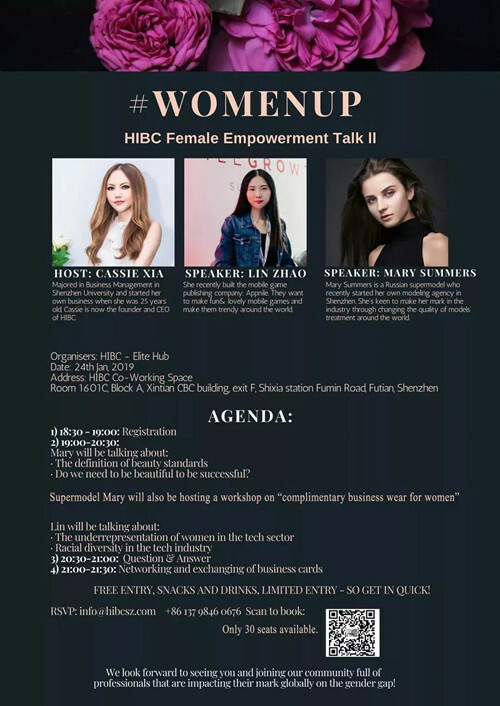 “How does your boyfriend think about you having your own business?”,is a question that Cassie Xia,CEO and founder of HIBC,has heard more times than she would like.“I was tired of being underestimated as a female entrepreneur and felt like my voice needed to be heard”,she continued on.She did just that, made her voice heard by hosting #WomenUp HIBC Female Empowerment TalkII. 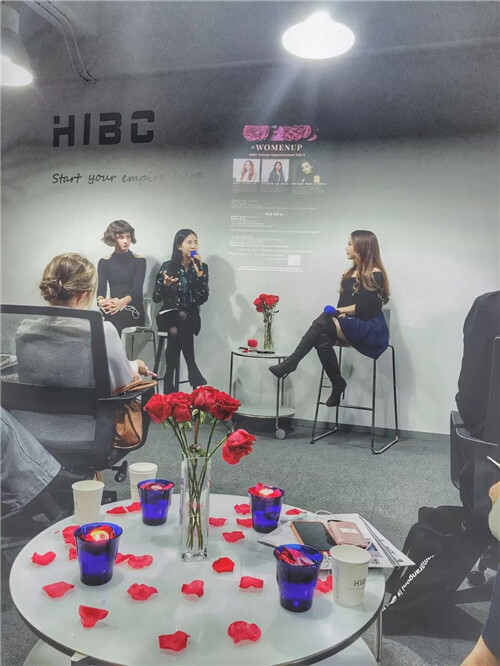 #WomenUp has become a monthly event held at HIBC,where powerful and inspiring business women have the opportunity to share their experience of the difficulties,they faced by being entrepreneurs. 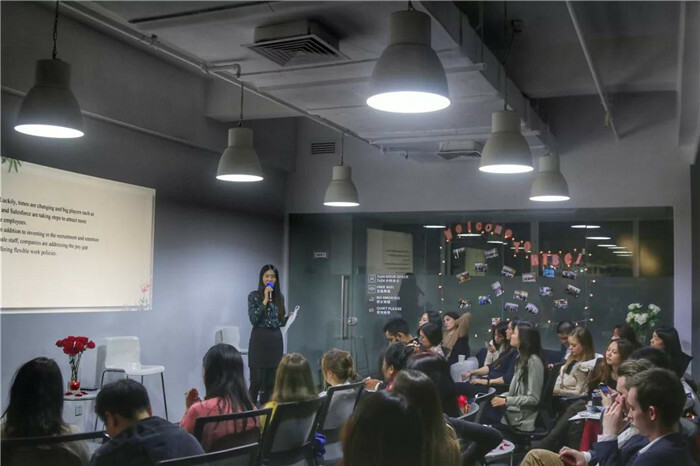 This event, which was held on January 24th , 2019, brought together two female entrepreneur speakers Marry Summers and Lin Zhao. Mary Summers, a former Russian Supermodel, started her own model agency in Shenzhen. By opening her own model agency, she wanted to improve the quality of treatment given to models, especially for females. 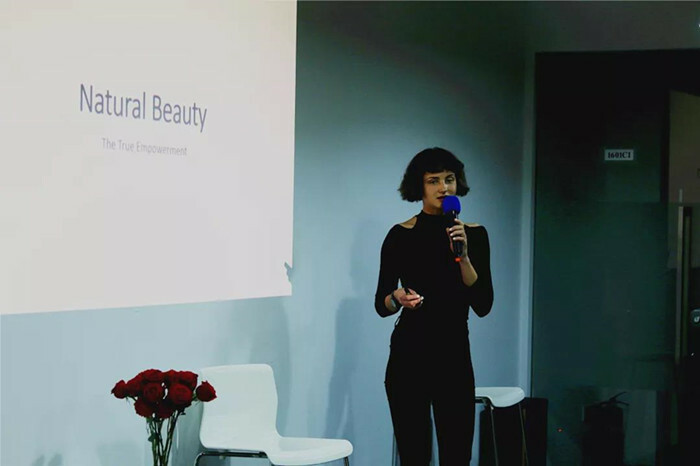 Her talk about female empowerment, she looked at empowerment through self-beauty. Her message was no matter how the world looks at us, we must never let it destroy how we see ourselves. Empowering our own self-beauty and self-image can help change whole industries. During the seminar, Mary held a workshop choosing 3 women as models in order to show how tweaking minor changes in style, they can look better. Lin Zhao founded 2 start-ups. Her first was building Airbnb management service company called Happy Host, and another company called Appnile. Appnile, a company developing efficient UA strategy mobile APP campaign across different platforms, wanted to make fun and lovely mobile games; making them trendy worldwide. She helped to develop the team in developing their own big data platforms. Lin Zhao has seen the lack of female representation in tech, and would want to see more women apply their skills in this growing field. 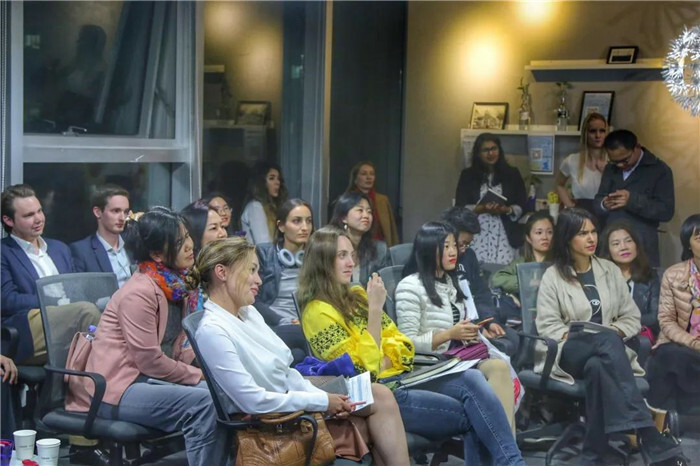 Both women shared their international experience with the audience, and what it means for women entrepreneurs to take chances and enter the field. The more women that become entrepreneurs, that share their ideas with the world, the more all women benefit. After an interesting Q&A and networking session, ending the night on a high note. We all learned so much from each other. It doesn’t take much to empower ourselves, as a woman by empowering our own self beauty, loving ourselves, and appreciating our unique styles we can help change the world. And we really believe that the tech field is growing, and we hope that more and more women would apply their ideas to this industry. Many people who attended gave positive feedback on the event. Here are some quotes from those who attended. By coming to the event, I could feel that I am really part of this community. It makes me hopeful for me to stay in China. The women here are so successful with their own businesses and makes me feel inspired and hopeful for the future. I really feel hopeful there would be less discrimination and more opportunities. Today I learned about appreciating my inner beauty by being more confident and courageous from now on. I really enjoyed Lin’s talk about starting a business and how it helped her improve her skills. It’s very important as women, we remain confident in the workplace. The biggest change I wish to see is less discrimination for women in the workplace; more acceptance. Now I feel like I should provide a support network for women at our company. Today, I learned self-confidence is important as an entrepreneur and Mary helped me look at myself introspectively and analyze my skills to see what I can offer. What I enjoyed most is the atmosphere of the community. 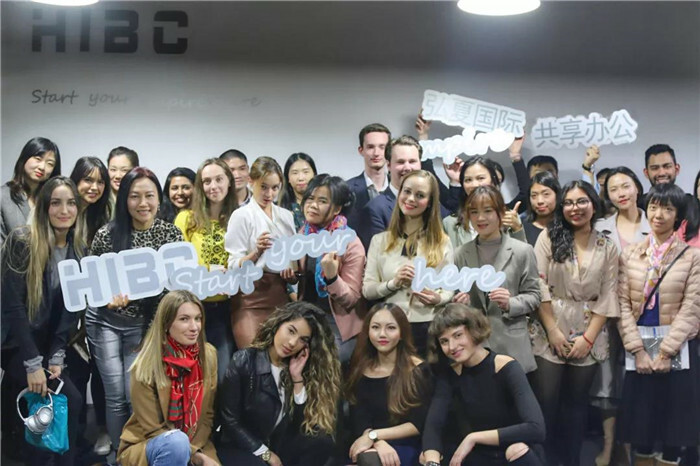 At HIBC, we aim to create an inclusive ecosystem that acts as a catalyst for your business.With people from diverse backgrounds and sectors all under one roof, special ideas turn into special projects. We are proud to host unique events for our members that dive deep into the latest social, cultural, technological, and business developments. That way, our community constantly stays informed and at the front of the pack as well as becoming connected with new friends and partners that attend. We take you every step of the way and supply all the tools necessary for it to grow; from company setting up tax accounting to IP rights to strategic partnerships.